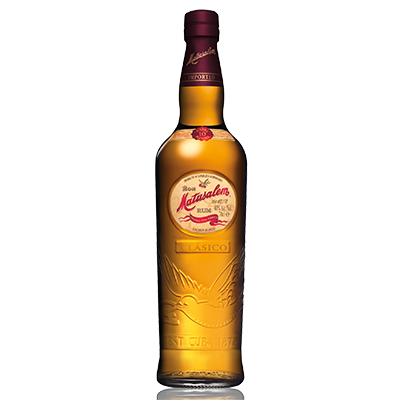 Matusalem Gran Reserva 15 is known as the "Cognac of the rums". 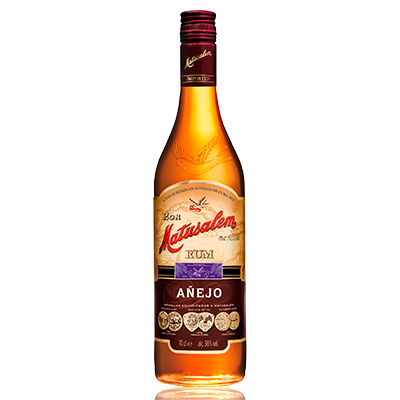 This rum Solera is the perfect choice for those who seek an exceptional quality and exquisite taste. 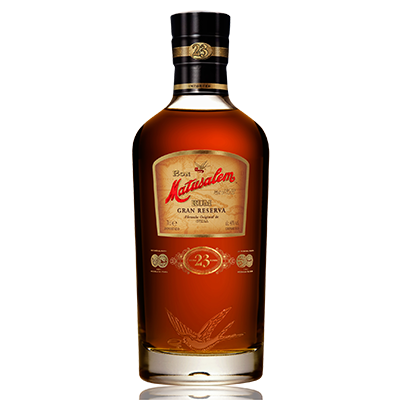 Complex but with velvety smoothness, marked in its bouquet. 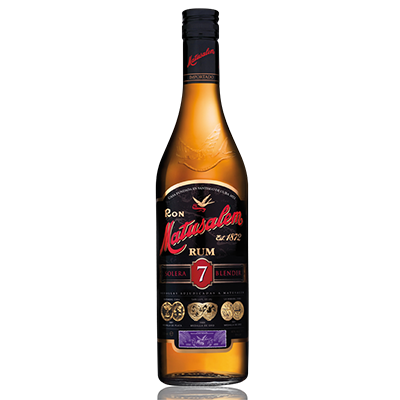 Matusalem Gran Reserva 15 is a Super Premium rum, ideal to drink alone or with ice. 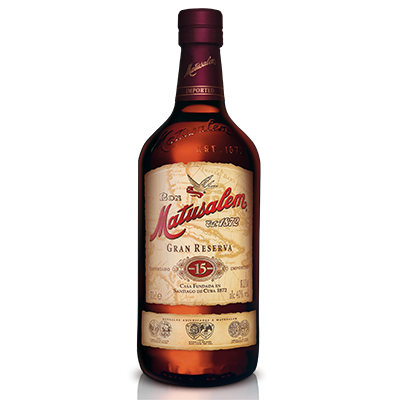 The unique quality of Matusalem, endorsed by numerous international awards, makes it one of the most praised rums in the world.